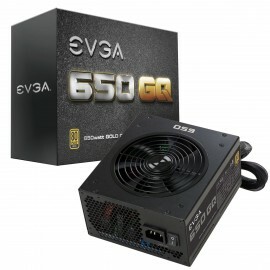 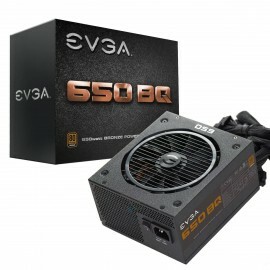 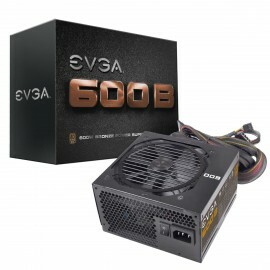 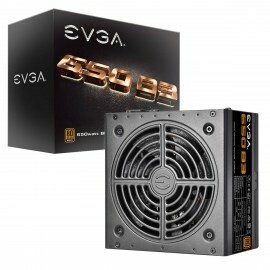 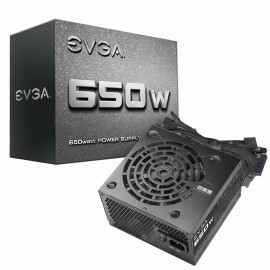 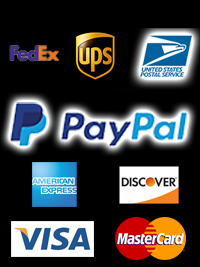 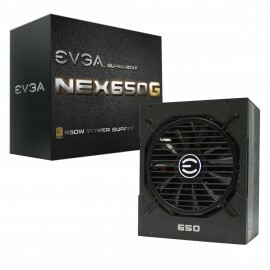 Looking for a 600W to 650W PSU? 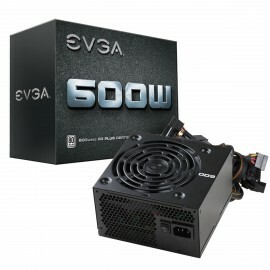 We offer Modular, Semi-Modular and Non Modular PSU's ranging from 600-650W! 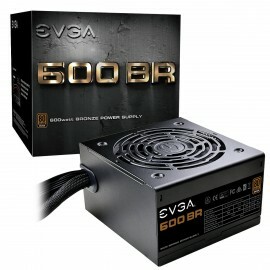 Perfect for a solid replacement PSU in an Air cooled system!